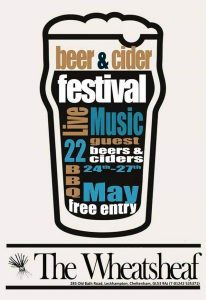 » Beer Festival » Cotswold Beer Festival – tickets available now! 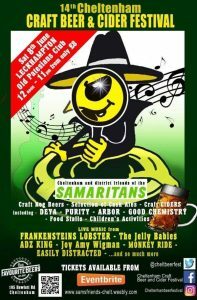 Cotswold Beer Festival – tickets available now! 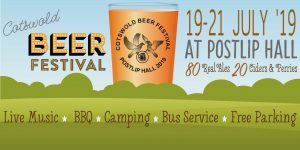 The 41st Cotswold Beer Festival takes place in and around the Tithe Barn at Postlip, near Winchcombe from Friday 28th to Sunday 30th July 2017. Tickets are available from a number of local outlets and on the door (cash only). Please note that bus tickets must be bought in advance, as we are not allowed to sell them on the bus. See the Festival website here for further details of all the methods for buying tickets, and other information about the Festival (including the Festival bus service and camping facilities). ‹ New pub coming soon?